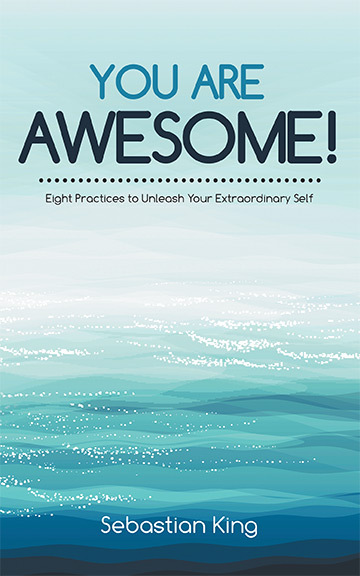 Book « You Are Awesome! In his early twenties, author Sebastian King was involved in a life changing car accident. In the beginning, his parents were told to prepare for his death. King survived, but suffered from post-traumatic stress disorder. It created a new focus for him. In You Are Awesome! he shares the lessons he’s learned in the aftermath of his near-death experience. wanting to be more appreciated. Discover how to gain the life that you deserve through the pages of You Are Awesome!